NAIADES II intermediate report and a Commission Staff Working document on Digital Inland Navigation have been adopted and published on Europa website. The NAIADES II progress report highlights that most of the foreseen actions regarding regulations, policy and financing have been achieved and it further identifies on-going actions until 2020 for further implementation of the NAIADES II programme. 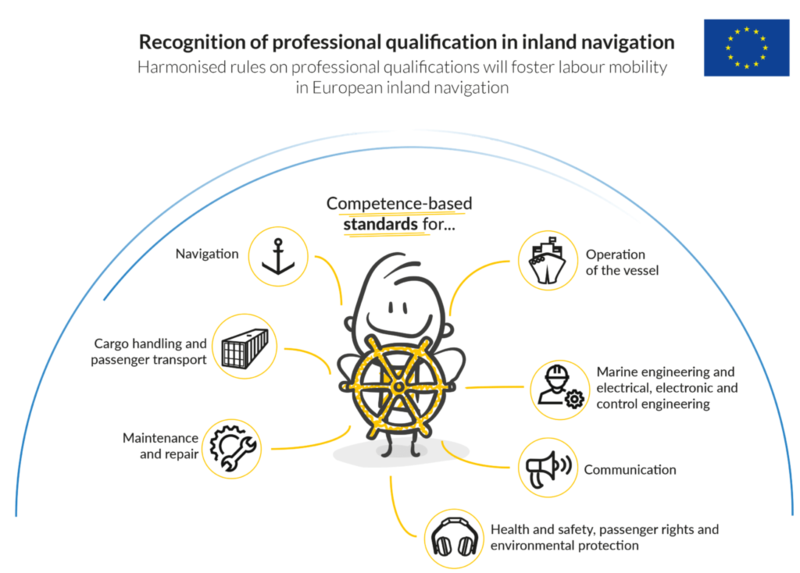 The report on Digital Inland Navigation (donwloadble here below in EN, FR, DE, NL) helps framing the discussion on the digitalisation of the inland waterways transport sector in order to seek synergies and improve interoperability in logistics and freight transport across Europe.